You promised to take my tired house and make it into a showplace. You and your crew did that! You are fabulous workers. 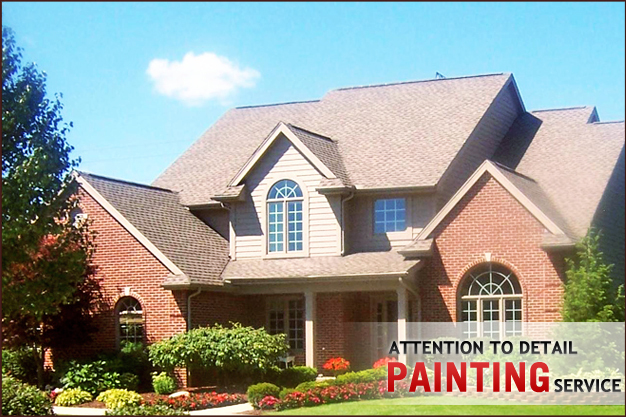 Mussio Painting is a fully licensed/insured painting contractor located in Ann Arbor and has been servicing satisfied customers since 1984. No job is too big or too small. 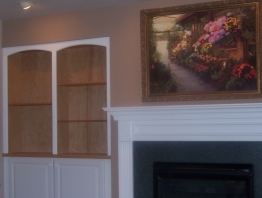 We are Ann Arbor master painters and have worked with clients in Ann Arbor, Plymouth/Canton, Saline, Milan, Chelsea, Ypsilanti, Dexter and Manchester. Customer Service. Communication and business relationships are extremely important because they create comfort and confidence for the customer. I will personally meet you on your property to discuss your project needs, expectations, and concerns and give any suggestions at your request. Also, I will explain the project preparation, painting/staining options, and if necessary carpentry (wood replacement) process, along with answering any of your questions before you receive a detailed bid. Project Performance. 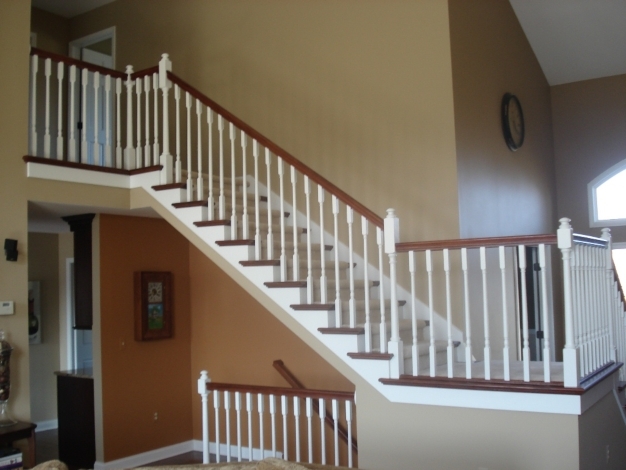 Mussio painting emphasizes interior/exterior painting, but also provides many services all with the same goal of 100% customer satisfaction. "Our attention to detail" is one of our strongest qualities. We treat every home as our own. As the owner, I am consistently onsite with my crew working together as a team. The current crew has worked together for fourteen years. Our work ethic is second to none. I provide many references/ ratings that will confirm the excellent quality you will receive. 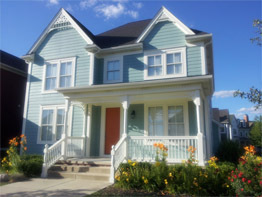 We truly are Ann Arbor master painters! Professional, courteous, cleaned up each evening. Respectful of us and our property. Focused on customer satisfaction. It was a wonderful experience.